And while Origin8@Sacrewell are celebrating National Chip Week, we’re going to be celebrating chick week. 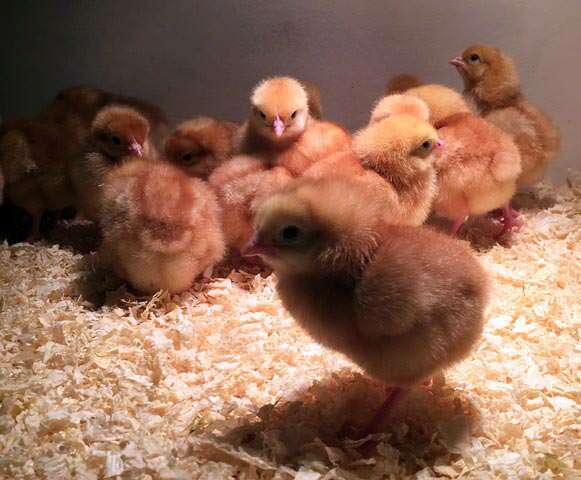 Our Bovan Brown chicks hatched on 10 February and will be on view in our Hatchery throughout half-term. And if that’s not enough, you can meet them personally from 11am to midday and 2pm to 3pm each day during our small animal handling sessions. Our baby Guinea pigs will also be there for you stroke.